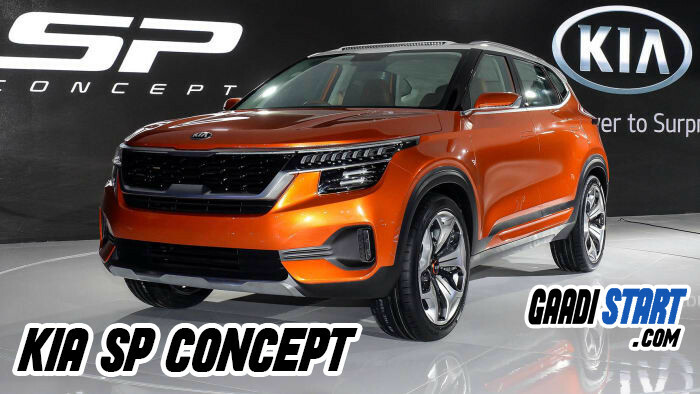 KIA MOTOR CORPORATION is a south Korea based Automobile manufacturer, which is second largest manufacturer followed by hyundai. Hyundai owned 33% share of kia motors which valued over $6 US Dollar. 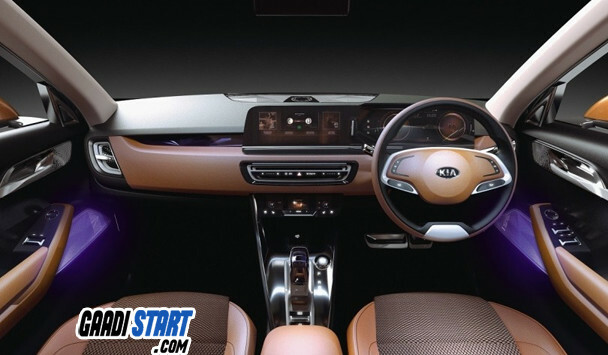 Kia motor was founded in december 1944 as kyungsung precision industry, the journey of kia motor is very tough and they face lots of obstacle in the journey. In coming year of 2019 kia motor is planning to enter in a indian automobile sector, this company is currently building manufacturing plant in Andhra Pradesh. 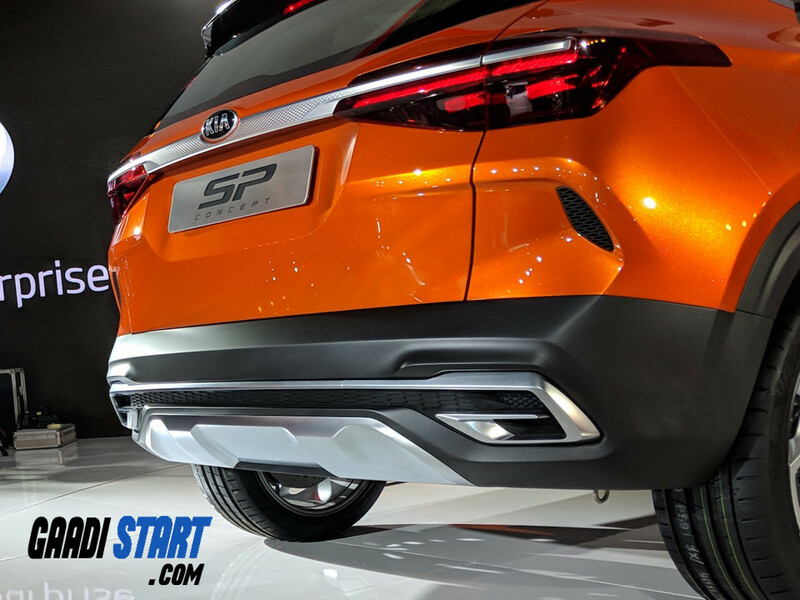 Kia Motor showcase their SP Concept in Auto expo which is held in Gurugram. 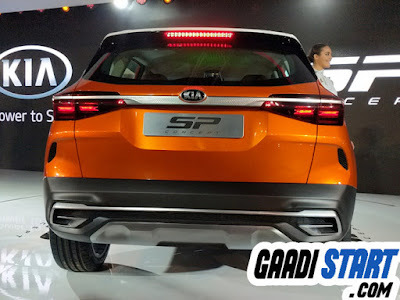 SP Concept will be the first car which is launched by Kia motors, we expect that this car is launch in festive season because in festive season sales of cars is increase. Through looks of SUV is a rival of Hyundai creta, renault capture and jeep compass. SP Concept consist of sharp headlamp and LED tail light and dynamic light on ORVM, Kia has tiger look grill. According to rumours this car comes up with two engine option that is 1.0 turbo charged petrol and 1.6 turbo charged diesel. When its come to Kia interior ,the design of interior is fabulous, its feels like you sitting in a luxary car, the matte brown finish on dashboard give SP concept interior a premium look.